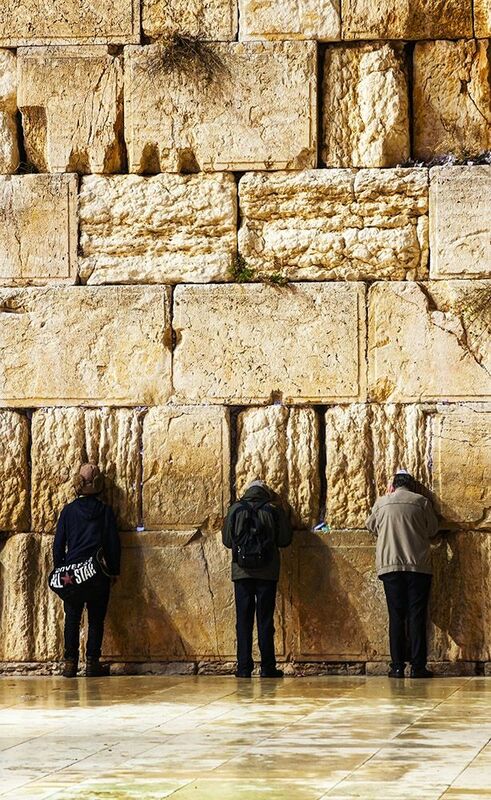 Our goal is to promote tours and expeditions to the Holy Land to support local faith based Christian communities. The money spent on individual tours and expeditions in the local shops, restaurants, and hotels supports the economy and preserves the lives and Christian inheritance and legacy. You will be part of preserving the history and the legacy for generations to come. Our presence in the Holy Land means the involvement of not third parties, ensuring you have complete flexibility while offering you our best value pricing. 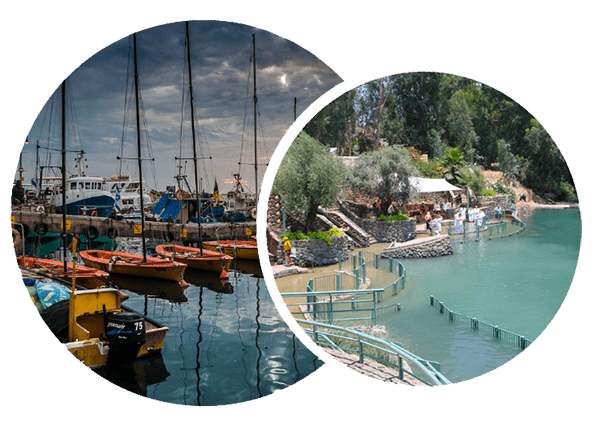 The ability to plan a cost effective, life changing tours and expeditions that also helps to support Christians living in the Holy Land makes Nativity tours and expeditions your ideal partner for groups of all sizes. We appreciate your considering Nativity tours and expeditions as your one and only option to serve you with premier excellence on your journey to the Holy Land and its extensive religious and historic sites. Customize your own tours and expeditions with a group of 20 or more! Come, join a dynamic family owned Christian Faith based premium tour and expeditions company with offices in Bethlehem and Houston, Texas. To have a truly spiritual and meaningful experience, for all Christians, has been our mission and is reflected in our travel itineraries. We work closely with our clients to customize their itinraries for the ultimate spiritual experience as they travel through the Holy Land, Europe, Mexico, and other Holy Sites. 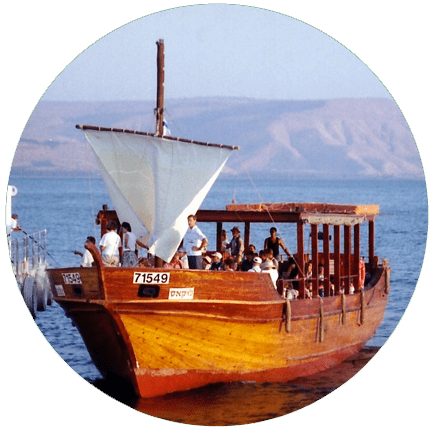 Nativity tours and expeditions have become leading worldwide and in North America as the largest provider of Christian tourism and travel to the HOLY LAND and Holy Sites. Our itineraries are very rich and full of Holy Sites and special place to visit in order to make your tours and expeditions a once in a lifetime spiritual journey, if you want to customize your own, we will be delighted to accommodate special requests if you have more than 10 people. 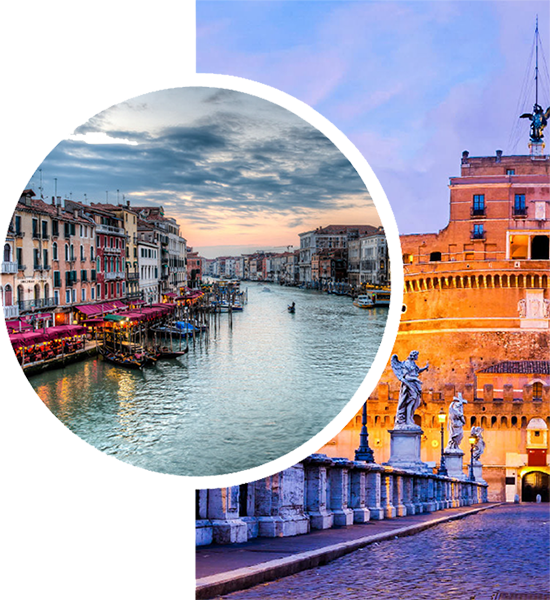 We can make a custom trip to Ireland, Mexico, France, Spain, Portugal, Poland, Prague, Greece, Turkey, and the HOLY LAND… to name a few beautiful destinations. Tours and expeditions are a great opportunity to raise funds for you church or organization! CALL US TODAY to find out how to help your church and offer a life – changing spiritual journey for the members and loved ones. When you book your tours and expeditions early, you could save on selected tours. Call us for more information! It is common for pilgrim to book a trip every year in order to see more of the Holy Sites available. For those that register another trip within 12 months from returning from a tours and expeditions, a discount of $100.00 will be applied to your next trip cost. Once we have confirmed your booking, we guarantee that we will not pass on any unexpected fuel surcharges or currency exchange charges, so the price of your holiday is protected at all times. We will take you through a spiritual experience that is unforgettable, beyond your imagination. We offer the best prices for your money on our all – inclusive travel packages.